The planets have aligned in the blues universe and Australian legends of blues have come together for a local event that will surely satisfy all your live music needs. Furphy Blues Explosion at the Furphy hall is the latest creation from the Little Creatures crew that will deliver the premier artists in the genre on one stage. 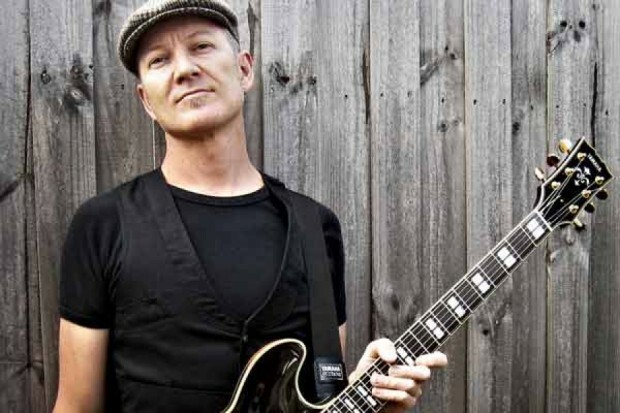 The evening features the blues prodigy Geoff Achison, who is a veteran of festivals like the Echuca Moama Winter Blues Festival, Sydney Blues Festival, Bendigo Blues and Roots Festival and Thredbo Blues Festival. Not to mention Jimi Hocking is along for the ride, whose prestigious music resume includes being the lead guitarist for The Screaming Jets in the mid 90′s as well as touring with The Angels in the late 80′s. As if that isn’t enough Phil Manning will also be strutting his stuff. Phil is best known for his work with the Australian classic blues band Chain, which blues enthusiasts will no doubt be excited about. If you enjoy a quality brew and some unforgettable blues tunes, Furphy Blues Explosion is your one stop event this April. Where: Furphy Hall at 221 Swanston St, Geelong.